INTERPLASP, S.L. has participated in the program of grants aimed at companies to promote research and development, file number 2015.08.ID + I.0017, through research on the use of graphene technology for the development of flexible foams polyurethane with higher heat transfer capacity. 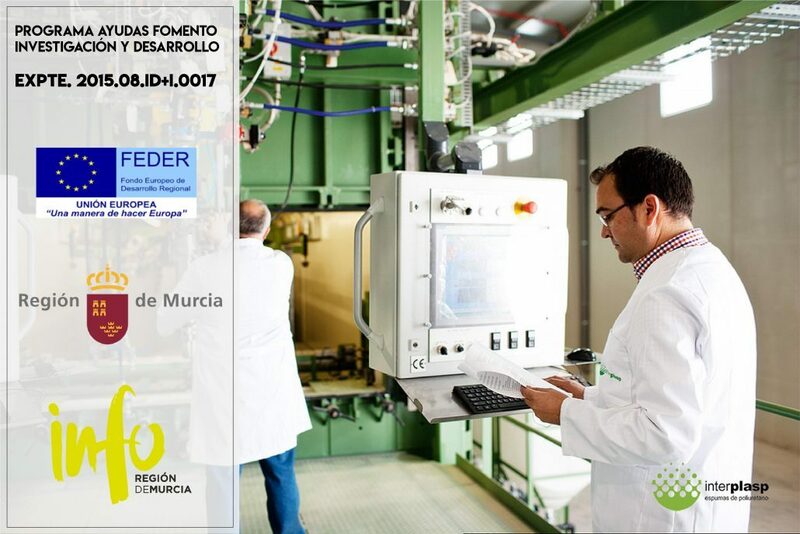 This project has been financed through the Institute for Development of the Region of Murcia and the European Fund for Regional Development (FEDER).